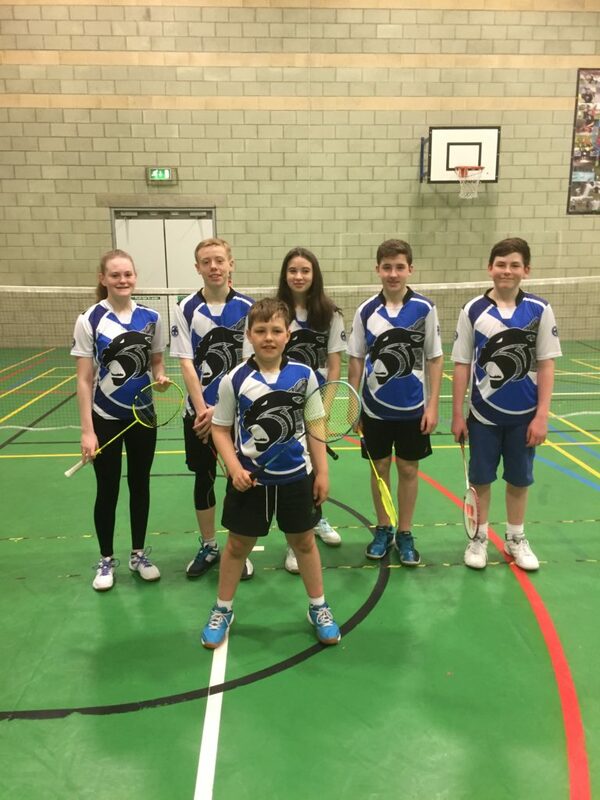 Welcome to Midland Badminton Group Scotland’s home page, please feel free to navigate around the website. We have information on our Junior Squad programme for all interested young players. We encourage those looking to further their coaching skills to head on over to the Coach Development page. In the midland group we run one National level event, the Midland Junior Grade A U13, U15, U17 & U19. The Dunfermline Open Senior Grade A is also held within our group, both these events attract the best players in Scotland. Badminton Scotland is sad to announce the death of Chris Hann a stalwart of the badminton scene in North East Fife. Chris will always be associated with NEFBA Jaguars. He worked tirelessly for badminton and for NEFBA. He was instrumental in ensuring the club became one of the first in Scotland to obtain the Bronze Award as part of the Shuttlemark Accreditation Scheme. He wanted the club to be run as professionally and safely as possible and embraced ways to make that happen. Chris was passionate about helping youngsters achieve their true potential and NEFBA Jaguars were accepted as a new Pathway Club largely down to Chris’s willingness to encourage the youngsters and club coaches to develop their skills. Always keen to look for ways to raise the club’s profile he introduced a club logo and the name Jaguars. The distinctive branding created a strong identity for the players amongst their peers in other clubs and gave them a real sense of pride and of belonging to a team. Chris started up a new set of ladder competitions in Cupar and forged increasingly strong links with other clubs in neighbouring areas. On a personal note, Chris was extremely helpful and supportive when I took on the RDO role in Fife. We had many meetings with Active Schools and LA Sports Development staff and we all knew if Chris said he would do something, he did it. Whether it was starting up a new primary class or supporting festivals in Elmwood College Chris always made the effort to be there and encourage people to play the sport he loved. All of these things couldn’t have been achieved without the tireless support of Chris’s partner Liz and son Lewis. They both helped Chris, whether it was with coaching or on the administration side of the club. He will be greatly missed by NEFBA Jaguars and his many badminton friends throughout the Midland Group and beyond. Our thought are with Liz and Lewis.